urbantomato offers a carefully curated collection of heirloom seeds and the information you need to grow and save your own! All urbantomato seeds are grown locally on my urban farm in Peterborough, Ontario using only organic fertilizers and pest control. I’m Jill Bishop, the owner of urbantomato. I organize Peterborough Seedy Sunday, and host workshops on seed saving. I’m dedicated to growing our local supply of heirloom seeds, supporting community seed trading and sharing my seed saving knowledge to enhance seed sovereignty. 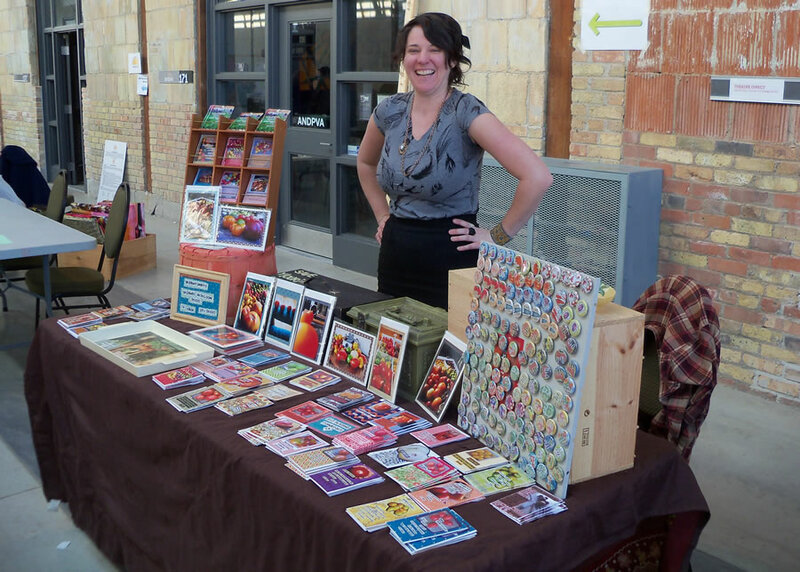 I’m also lucky enough to work as a Community Food Cultivator with Nourish and the Peterborough Downtown Farmers’ Market! Saving seeds means a lot to me. It means a lot to the world. Each heirloom seed contains history and future. 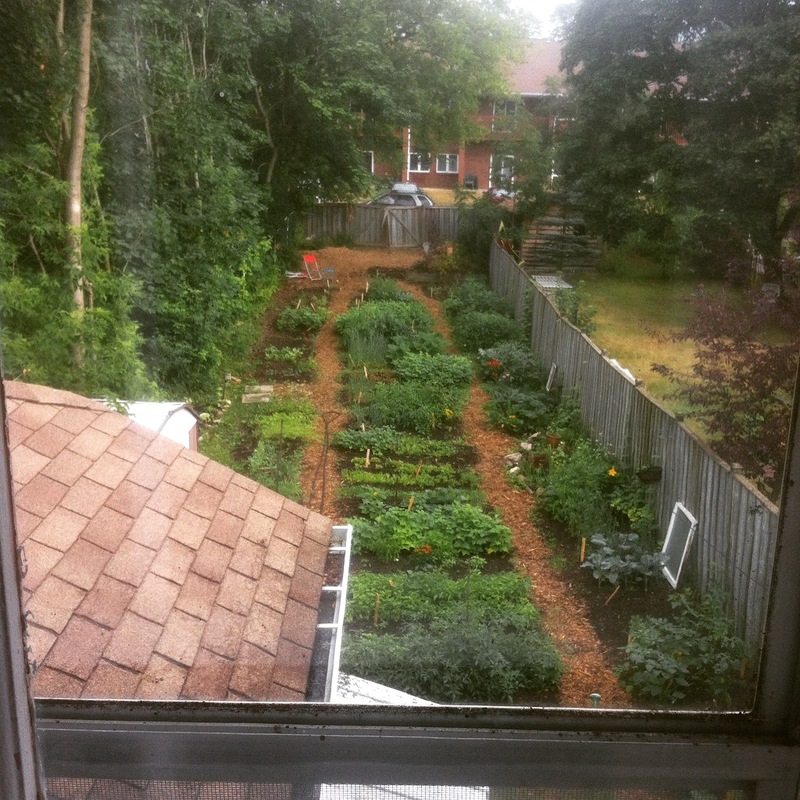 Past and present, the ability to adapt to unforeseen climate change and unique environments, to spread stories and knowledge through generations it contains the capacity for communities to grow their own food in sprawling fields, community gardens, abandoned lots and fire escape pots. Those seeds are living beings. They want to grow. They needs stewards. Citizens willing to give them water, sun, soil and yes, cheesily enough, love. It takes a bit of work, I won’t lie, but the rewards? Better tasting, healthier, more beautiful, adaptable fruits that bear seed that can be saved and grown, saved and grown, saved and grown, saved and grown… this is not true for every seed. There’s a battle going on. The right to save these seeds is being threatened, their availability limited. Why not grow your own seeds and/or support someone who does?